The 2018-2019 NGC Winter Trap League began on October 7th. We ran the same program that was run the last few years will be run again this year with the awards/potluck on the last Sunday. ​​The Winter Trap League finished up with 21 shooters. We had a couple of weeks that we had to cancel. Not because of snow, but because of heavy rain. There was a potluck dinner after the shooting was over on that day where the prize money was distributed. There were 4 classes with 1st place paying $105 and 2nd place paying $60 in each class. A huge "thank you" to all who helped during this year's winter league. You make this whole thing happen and run smoothly. See you next year! Link to Amateur Trapshooting Assn. 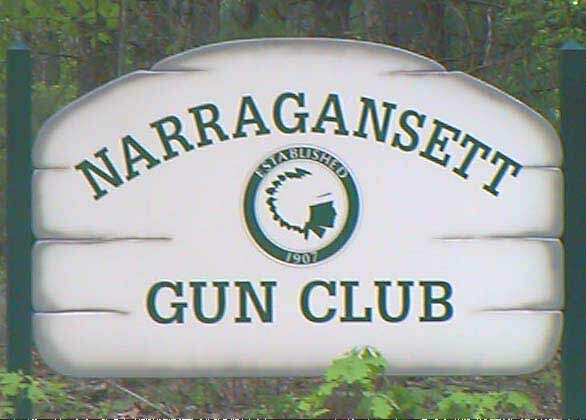 Link to Rhode Island Trapshooting Assn.